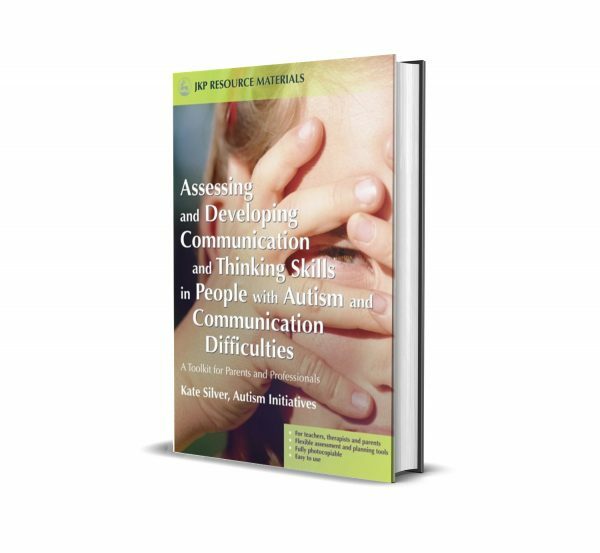 The completed assessment record is an accessible summary of a child’s individual communication style, identifying strengths and weaknesses and the ways in which he or she is best assisted and motivated to communicate. 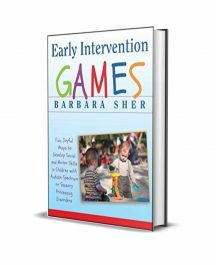 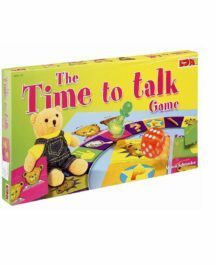 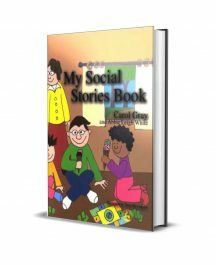 It focuses on how children express themselves in everyday situations – for example, how they make requests or gain attention, the words they use most frequently, and how their communication is affected by different people and places. 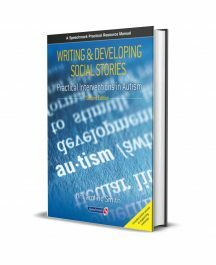 Most importantly, it provides a diagnosis of where communication skills can be developed and improved.